Morphy Richards is an established household name – a recent survey suggests that 95% of all homes in the UK possess at least one of the company’s products. Owned by the Glen Dimplex group, Morphy Richards is the UK’s leading supplier of small domestic appliances. 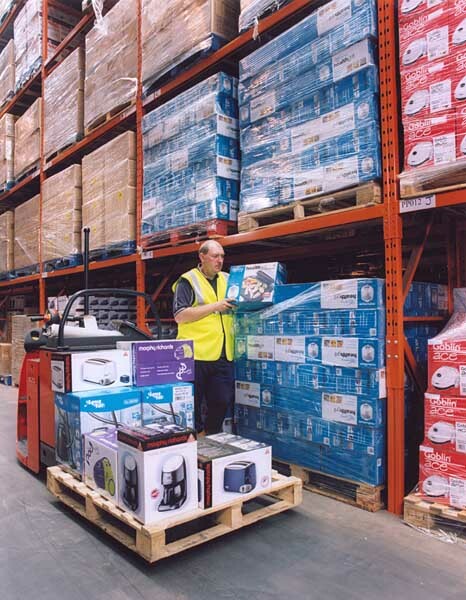 Its products are available from most of the leading electrical goods retailers. 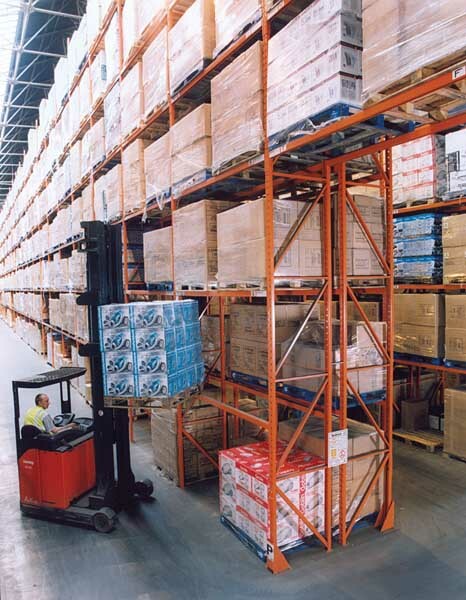 The company’s headquarters and distribution centre for its UK operations is based in Mexborough South Yorkshire. This site used to be a manufacturing facility for a range of irons and deep fat fryers. Consumer demand has seen a tremendous increase in the number of product lines, which Morphy Richards now offers. This meant that more and more storage space was required, the decision was taken, therefore, to cease manufacturing in Mexborough and convert the production facilities into additional warehousing. A new 9000 pallet bulk storage warehouse was created, providing capacity for one thousand different product line and the operation was divided into two distinct phases. The morning shift is dedicated to goods receiving. 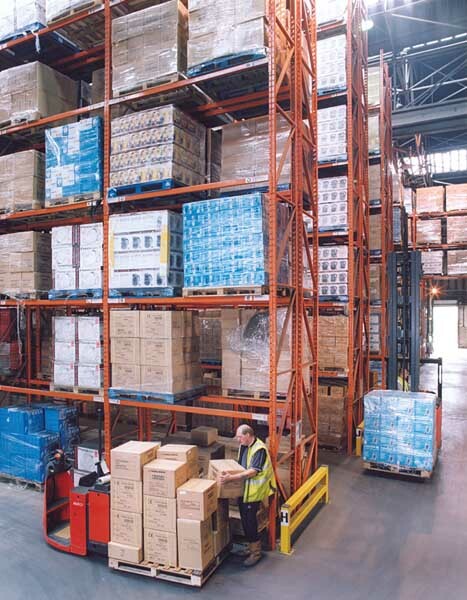 On average, 500 pallet loads of product are received every day, this increases threefold at peak times, such as the run up Christmas. The pallets are put away in the racking and used to keep the ground floor pick faces replenished. The afternoon shift is responsible for picking products against individual customer orders. These are then moved into a customisation area, where they are prepared to specific customer requirements, prior to shipment.